Free Shipping Included! 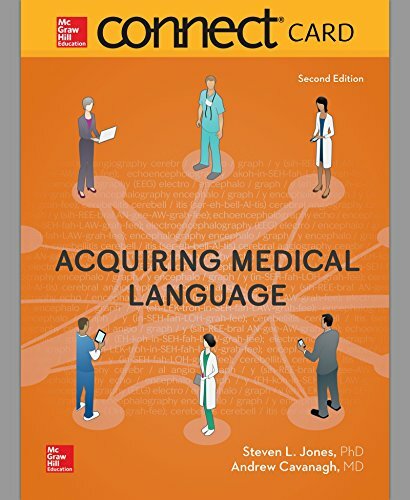 Connect Access Card for Acquiring Medical Language by McGraw-Hill Education at Translate This Website. Hurry! Limited time offer. Offer valid only while supplies last.